Dr. Walker has been licensed as a psychologist by the Minnesota Board of Psychology since 1983. He has also held licensure as an independent clinical social worker since 1990. He is certified by the American Board of Examiners in Clinical Social Work as a Board Certified Diplomat. Since 2004 he has received training and gained practice experience in the provision of Eye Movement Desensitization and Reprocessing (EMDR) for patients who have been psychologically traumatized. He is certified as an EMDR therapist by the EMDR International Association. Dr. Walker has held professional positions in several medical settings over the course of his career. He recently retired from full time practice as a psychotherapist, clinical supervisor, and mental health consultant in the Department of Psychology at the Affiliated Community Medical Center (ACMC) in Willmar after 21 years of service. 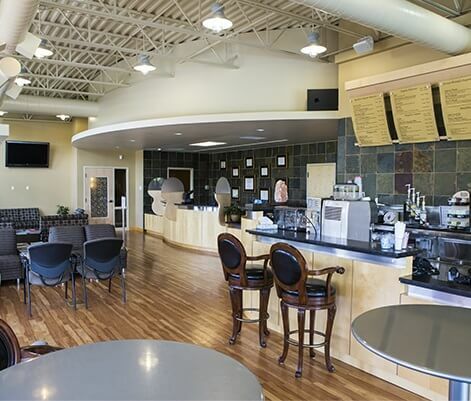 Prior to coming to ACMC, he was employed for seven years in the Department of Psychology at the Park Nicollet Medical Center in Bloomington, then in private practice. He has held Allied Health medical staff privileges at the Rice Memorial Hospital in Willmar and at the Fairview Hospital (now Fairview University Hospital) in Minneapolis. Dr. Walker has had past faculty appointments in the Graduate Schools of Social Work at the University of Minnesota in Minneapolis and at Smith College where he was an Associate Professor in the treatment methods sequence. While employed at ACMC, he provided practicum supervision for doctoral candidates placed in the Clinic by the Minnesota School of Professional Psychology and served as an internship supervisor for a Master’s Degree psychology student placed by Bethel College. He has also provided post graduate licensure supervision for both social work and psychology practitioners. Dr. Walker’s diverse professional experiences have contributed to his attaining a high level of diagnostic and therapy skills. He has a well developed biopsychosocial perspective which is of central importance in the comprehensive assessment and design of individualized approaches to pain management. 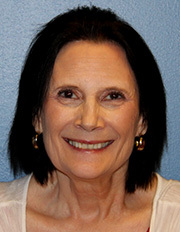 Dr. Maki is licensed by the Minnesota Board of Psychology and Hawaii Board of Psychology. Dr. Maki, has worked with the Department of Education, Department of Vocational Rehabilitation, and Department of Public Safety. She has also held an adjunct faculty position for the University of Phoenix facilitating a variety of psychology courses in both in Hawaii, Colorado, and Minnesota. Dr. Maki provides clients with evidence-based psychotherapy using a cognitive behavioral framework incorporating a solution-focused therapy, and mindfulness to reach an objective mindset. 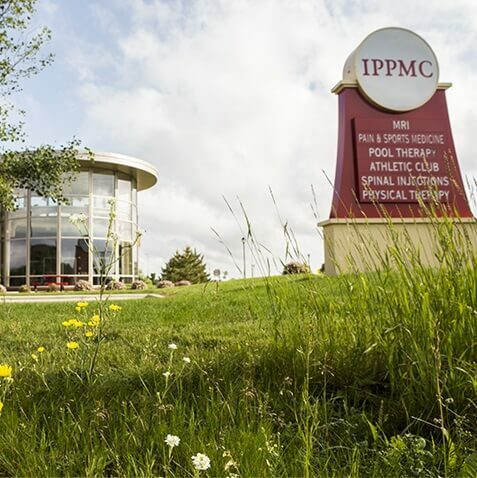 She is delighted to be working with the Team at IPPMC, close to family and friends in Minnesota. Capella University – Clinical Psychology – Minneapolis, MN PhD. Dr. Bahr was born and raised in Ames, Iowa; however, moved to Minnesota in 1974 and completed her education in Minnesota. She received her Doctoral degree from the University of St. Thomas, her Master’s degree from St. Cloud State University and her Bachelor’s degree from The College of St. Catherine. She has joined the team at IPPMC as a psychologist. She has spent the last seven and a half years working in the areas of residential treatment for chemical dependency and gambling addiction. She has worked with a wide variety of patients to help improve their health and wellbeing. She worked in a hospital setting, community setting as well as intensive home-based services. She has over 20 years of experience and she has training in the area of PTSD, family violence, mood disorders, anxiety, bipolar disorder, and other problems of adjustment and daily living. Dr. Bahr specializes in evidence based therapy, diagnostic and psychosocial assessment. She offers trauma related, cognitive behavioral, brief solution oriented therapies in both individual and group formats. She enjoys working with individuals and families to enhance their goals toward health and wellness. Dr. Bahr has four children and eleven grandchildren. She enjoys her family, friends and dog. She is a caring professional, easy to talk with, supportive, encouraging and knowledgeable. Dr. Bahr is delighted to join IPPMC. Please feel free to stop by to meet with Dr. Bahr for your counseling needs.